Looking for the best place to move for carefree golf course living? Check out SunBird Golf Resort homes. 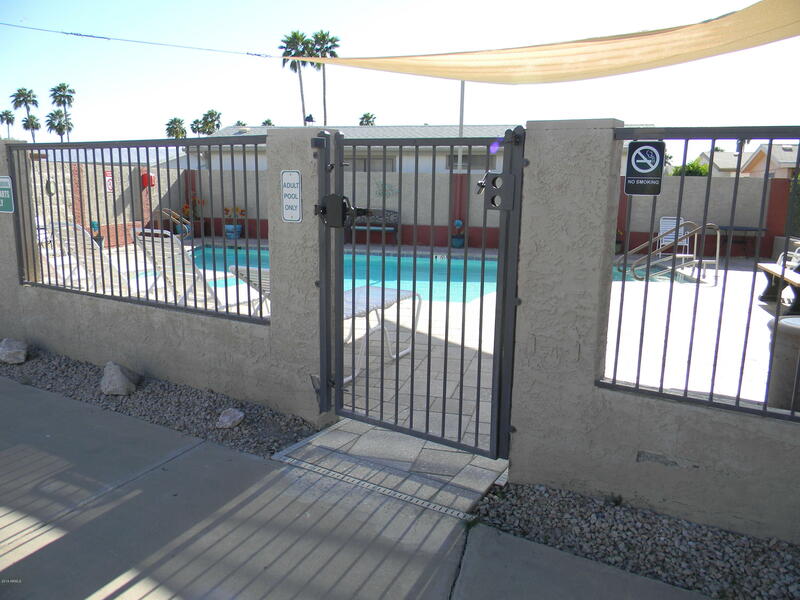 SunBird, located in Chandler, Arizona, is a gated community for active adults 55 and older that offers magnificent scenery, including views of the nearby San Tan Mountains as well as the awe-inspiring Phoenix South Mountain. SunBird Golf Resort is built around a 4,384-yard par-66 semi-public golf course designed by Gary Panks, including challenging water features on 10 holes. PGA instruction, a driving range and putting greens are available. After a day on the course, The Horizon Room, a full-service restaurant and bar, is open seven days a week. The course is owned by the SunBird community and members enjoy reduced golf fees, pro shop discounts and have voting privileges. Golf is not the only recreational option at SunBird. Other activities include exercise programs from Zumba to yoga, bridge, community dinner parties, karaoke, and even a weekly farmer's market. 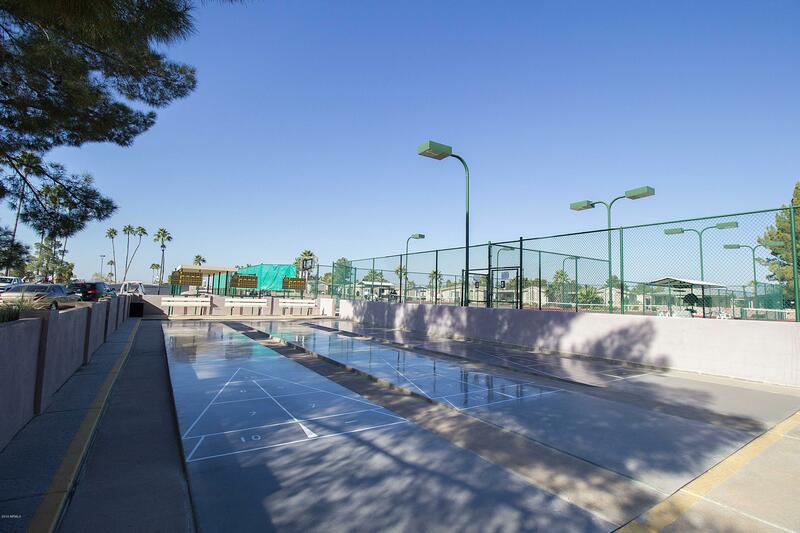 Many activities take place at the 43,000-square-foot recreation center and clubhouse, which is equipped with a billiards room, tennis, shuffleboard, and basketball courts, and horseshoe pits. SunBird also has two aquatic centers as well as a fully-equipped fitness center with an indoor whirlpool and two saunas. Enjoy the gorgeous scenery by joining the Thursday-morning walking club. And for lifelong learning, the Sun Lakes Education Center, an educational satellite of Chandler-Gilbert Community College, provides noncredit and credit courses at SunBird. SunBird Golf Resort is an active community with more than 1600 homes and impeccably maintained common areas. It has its own full-service post office and employs a full-time maintenance staff for carefree living. A public library is also on the SunBird premises. Medical care, including primary care physicians, specialists, laboratory services, a pain management center, and educational health classes is available within minutes of SunBird. Expect about 297 sunny days per year, with particularly beautiful winters. The City of Chandler, located just west of Phoenix, is a thriving city with a population of approximately a quarter of a million. Chandler is home to the annual Ostrich Festival. Held each spring, the festival attracts hundreds of thousands of visitors to the area each spring for food, shopping, music, parades, games'”and of course, all things ostrich. 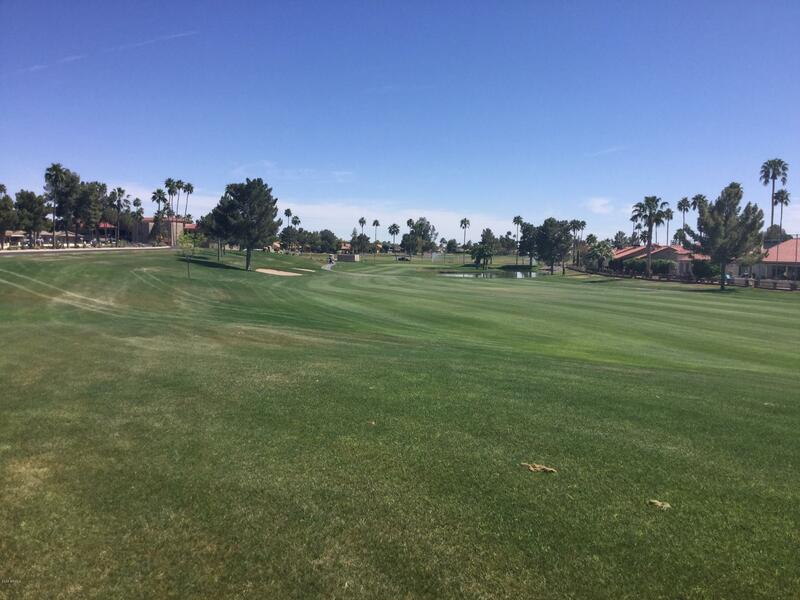 SunBird Golf resort is also easily accessible to Phoenix, as well as nearby shopping centers that will serve every need. Sky Harbor Airport is a short 20-minute drive minutes away.